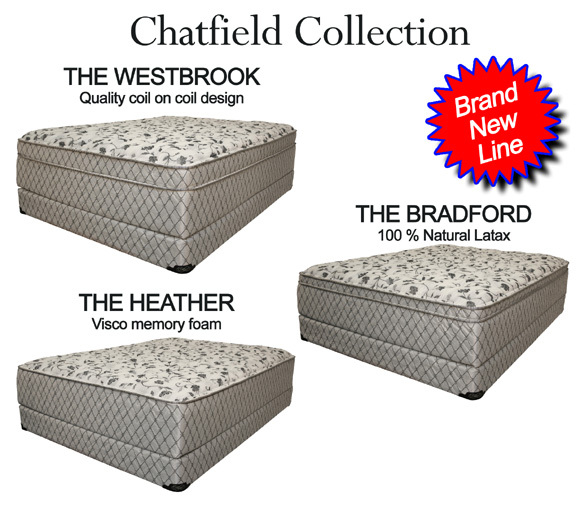 Chatfield Collection Quality Mattress Sets from Corsicana Bedding Inc. Introducing Corsicana Bedding Inc. New High End Bedding Line. a state of the art mattress set design at competitive pricing call for details.